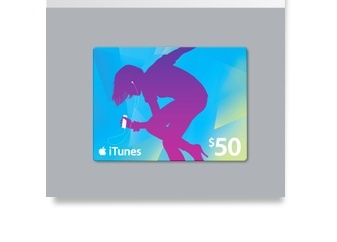 Don't let those gift cards and $20 bills collect dust. Head to the mall and buy video games. Ah, December 26. For millions, it's a day to relax, a time to kick back and soak in the holiday aftermath. Torn wrapping paper on the floor, gifts spread throughout the room, dirty (more like encrusted) dishes forming a leaning tower in the sink...three great reasons to stay home, right? Please. December 26 is all about hitting stores to spend holiday cash and gift cards. That, and to return ugly sweaters and pants that don't fit. What should you do with this newfound loot? Don't have a 3DS yet? Now's the perfect time to pick one up. 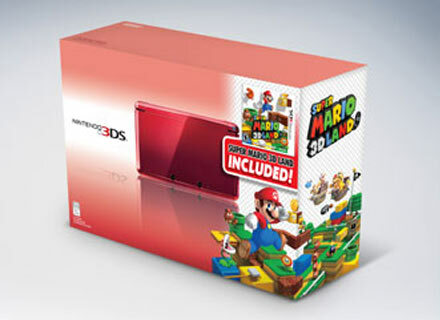 You can score a Flame Red system with Super Mario 3D Land or a sweet Cosmo Black unit with cool Zelda graphics (as well as The Legend of Zelda: Ocarina of Time 3D) for $199.99 each. On a budget? There's always the pink Nintendogs + Cats system for $169.99. Now that you finally own a 3DS, grab some games. 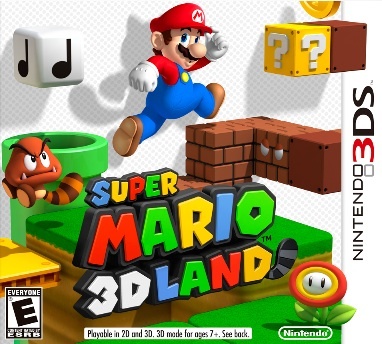 Check out our 3DS holiday guide for the best titles money can buy. We've seen a wealth of quality games hit the eShop, including Pushmo, Metroid II: Return of Samus and Super Mario Land 2: 6 Golden Coins. The worst part? They all cost money. 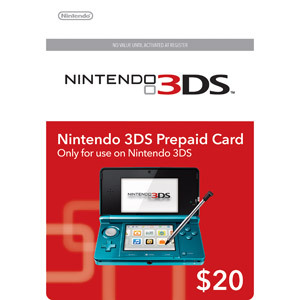 Thankfully, you can buy 3DS eShop cards for $20 and download tons of great titles, especially Pushmo. We love that game. Some of the year's best games came out for iPhone and iPad, hits like Where's My Water?, Infinity Blade 2 and The Adventures of Tintin. Considering that most of these apps cost less than $7 apiece (most sell for just $0.99), one $50 iTunes card goes a long way. Perhaps it's time to think ahead. 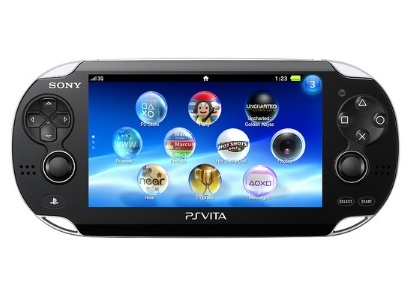 Sony's PlayStation Vita makes its long awaited debut February 22, and there are two flavors available, one for $249.99 (Wi-Fi only) and $299.99 (3G). With those prices, it might be a good idea to walk into your nearest GameStop and pre-order using free money.